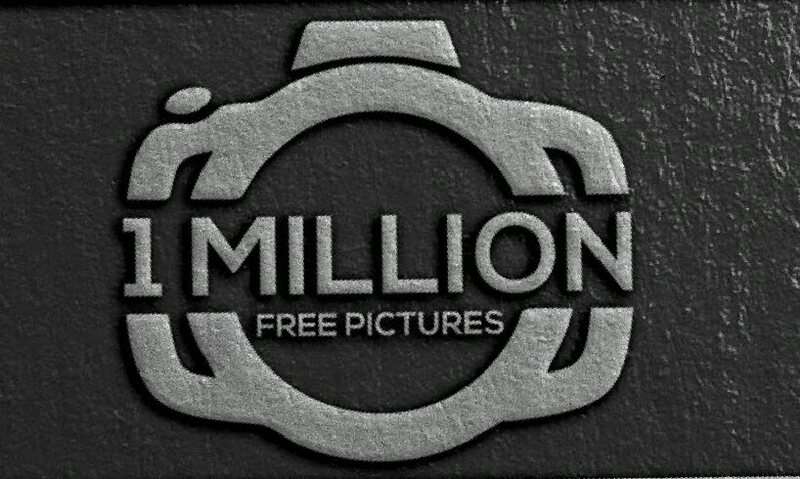 1 Million Free Pictures is owned and operated by 1MillionFreePictures.com LLC. It is a repository of thousands of 100% free pictures! No registration required. No fees collected. No annoying watermarks. No accounts needed. Just free pictures. 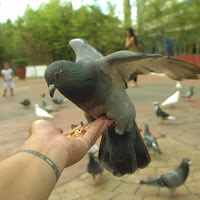 All pictures in this photo blog are dedicated in the public domain . This repository of original amateur free pictures is perfect for bloggers, webmasters, students, or anyone looking for amateur free pictures for their projects. The goal of this free photo blog is to provide an alternative source of free images for those who cannot afford to purchase or buy from commercial stock photo websites. Due to the amateur nature of this photo blog, you will most likely see imperfect pictures but we are continuously working on improving our photography skills to be able to provide better pictures. Amateur photo blogger who uses an old cheap camera for photography projects. Teper's objective is to dedicate about 100 amateur pictures per day into the public domain for the next 30 years totaling to about 1,095,000 pictures. To make his photo blogging experience fun, he sometimes add suggested ways to make money from my public domain pictures. A lot of these are silly ideas but who knows, one might actually make money using these suggestions. Kinkin is an amateur photographer, photo editor and is one of the only five chili sauce recipe experts in the world. Why are we dedicating our pictures into the public domain? We really do not plan to sell our pictures as these are of less quality than professional pictures so instead of wasting our efforts by keeping these pictures unused, we decided to just give them all away and allow someone else enjoy them. So far, we have been receiving thank you notes from our users so we think the fun in giving will grow even more if we keep on dedicating more into the public domain. We hope you enjoy using these free pictures as much as we enjoyed sharing them! Once in a while, we update our progress in the milestones page. We also accept contributors and give them proper credit within each blog post with their contributions. Gallery of downloadable 1 Million Free Pictures!